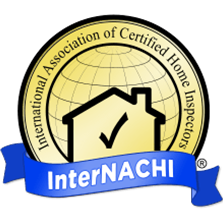 Pentagon Inspections is owned and operated by InterNACHI certified inspector Jonathan Howard. Jonathan began his training in the construction trades as a youth, working alongside his father as an apprentice. For the past 25 years, he has worked professionally in new construction (as well as home remodeling & rehabbing) as both a carpenter and an electrician. His skills in multiple building trades give him the advantage of understanding homes from the ground up and from the inside out. 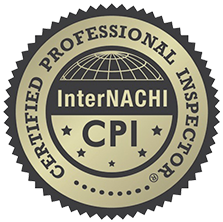 Jonathan has been providing quality inspections to the Chicagoland area since 2008. 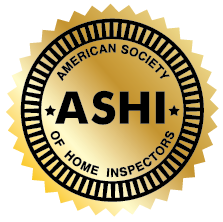 Many home inspectors become licensed in their state without any background in the construction industry. While these people have a basic understanding of homes and the inspection process, they do not have the additional knowledge of how the home was put together and how to best repair damaged components. With 25 years of experience in the construction industry, Jonathan is more qualified than the average inspector to detect issues in each of a home’s components and offer professional advice about repairs. He uses this knowledge to benefit his customers, taking his time to educate homebuyers and sellers on important issues. In addition to being a licensed Home Inspector, Jonathan Howard is also a licensed electrician in Illinois. 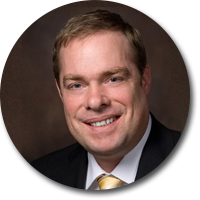 He is a member of both ASHI and InterNACHI and is an InterNACHI Certified Professional Inspector (CPI). He is also a certified Level 1 Thermographer. Contact Jonathan Howard at Pentagon Inspections today to schedule an inspection with a Certified Professional Inspector.